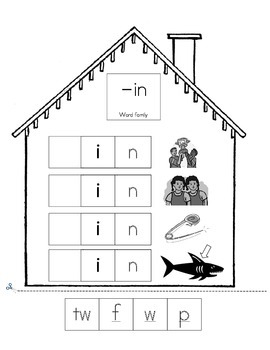 These worksheets can be used when learning the short i sound. 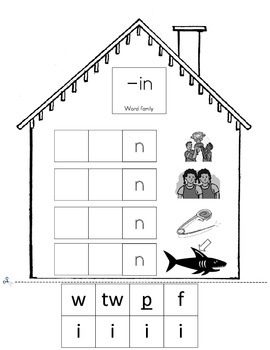 There are 3 different options to differentiate with your students as needed. 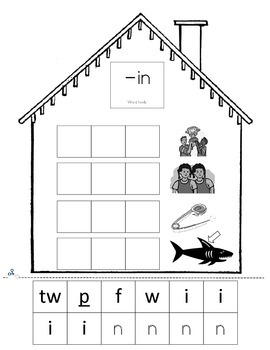 Students will add the beginning sound, beginning and middle vowel sound or build the entire word shown in the Word family house. 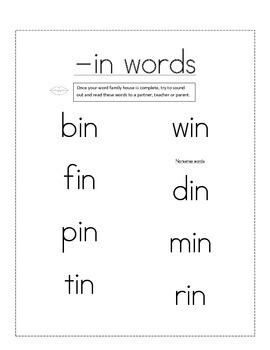 There is also a list of short i words to practice blending sounds into words.